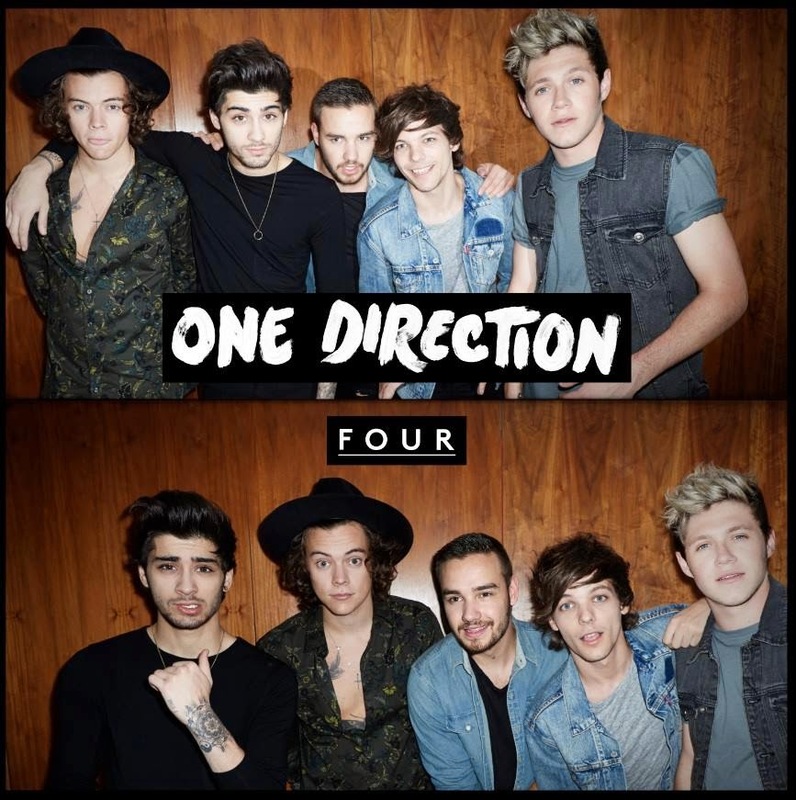 And the breaking news keeps coming tonight, with British supergroup One Direction announcing that they’ll release their fourth studio album – cunningly titled ‘Four’ – later this year. The new LP will make it four albums in four years for the boys, who are set to return to our shores in February next year for the local leg of their ‘On The Road Again’ global tour. More details about the new album (due November 17) are expected from their label Sony within days, but in the meantime, to celebrate the release announcement, the boys are giving away a brand new song called ‘Fireproof’ free from their OFFICIAL WEBSITE. But hurry… ’tis for 24 hours only. Your time starts… now.